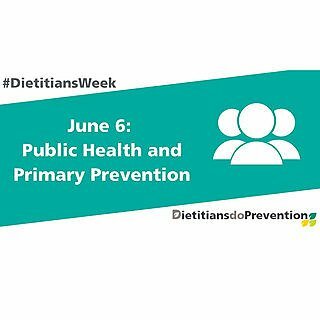 The aim of the week is to highlight the fantastic work that all dietitians do to prevent illness or optimise health, be that in primary care or acute settings, industry or education. 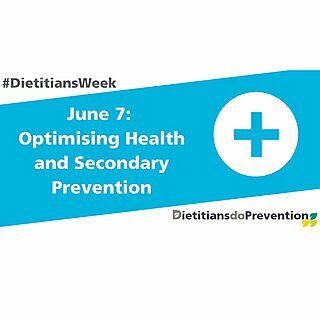 The focus of 7 June is Optimising Health and Secondary Prevention. Lifestyle interventions including diet and physical activity are effective in preventing Type 2 diabetes. 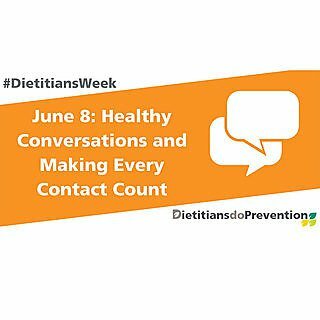 Registered dietitians use the latest evidence base to guide the nutritional advice provided by themselves and other health care professionals to people with diabetes and those at risk of developing diabetes. Dr Tracey Parkin discusses the issue in detail in this video. Diabetes UK - information on their work to find ways to prevent diabetes. £1million per hour is spent on diabetes and its complications – that’s 10% of the NHS budget. It has a huge impact on the quality of people's lives. The fact that it’s preventable in many cases means we could enhance/maintain peoples quality of life and save the NHS a fortune. The chances are you know someone with diabetes and they manage it as best they can, but wouldn’t it be better if we could prevent it where possible in the first place? Diabetes is a serious condition. Type 1 diabetes usually occurs as the body stops producing a hormone called insulin. Type 2 diabetes is more common (approximately 85% of people with diabetes have type 2) and usually occurs as the little amount of insulin produced is not recognised, and used by the body properly, this is called insulin resistance. Your body breaks down carbohydrate from food and drink eaten to produce glucose. Insulin is required to remove glucose from the bloodstream, and glucose goes on to power the cells in our body. Without the right amount of insulin, excess glucose builds up in the bloodstream. If glucose levels remain high, this can lead to complications. An imbalance of insulin can leave you feeling tired, lethargic, and generally not working to your best. A build-up of glucose in the blood can lead to damage to the eyes, feet and kidneys, as well as increasing the risk of heart disease and stroke. Loss of feeling and joint stiffness that come about as a result of diabetes are two of the most common causes of foot ulceration and amputation, both of which have a huge impact on people’s lives. 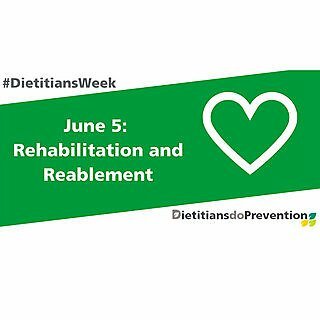 Lifestyle interventions, primarily involving diet and exercise, can reduce the risk of developing type 2 diabetes. If you are overweight, reducing your weight by 5% is helpful this can reduce the risk of developing diabetes by 50%. There are a variety of dietary strategies that are effective for weight loss. Restrict energy and saturated fat intake. Reducing frequency of red meat and processed meat consumption. Eating more wholegrains, vegetables, some fruit, fish, nuts and pulses. 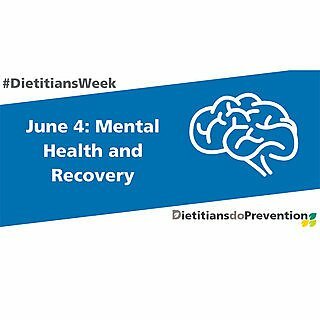 Prevalence of diabetes has more than doubled in the last 10 years, and there are an estimated 4.6 million people with diabetes in the UK. It is estimated that almost 1 million people with Type 2 diabetes don’t know they have it because they haven’t been diagnosed (Diabetes UK statistics November 2017). If you have any of the risk factors listed above or you are concerned discuss with your GP. Diabetes is serious it has a huge impact on people's lives. If you have a chance of making small changes now to avoid developing it in the future, you could save yourself many problems. More information on preventing diabetes. To mark 70 years of the NHS, we are celebrating the everyday heroes – our staff, students and alumni – who work, study and research in health and medicine professions. We're a proud partner in the University Hospitals Plymouth NHS Trust, and have long had strong links with Derriford Hospital, at teaching, consultant and patient level. We're looking to the future of health and medicine by reflecting on, and celebrating, the medical and technological advancements and the real-world experiences of those at the forefront of patient care. Celebrate NHS70 with us, and join the conversation online with #NHS70.